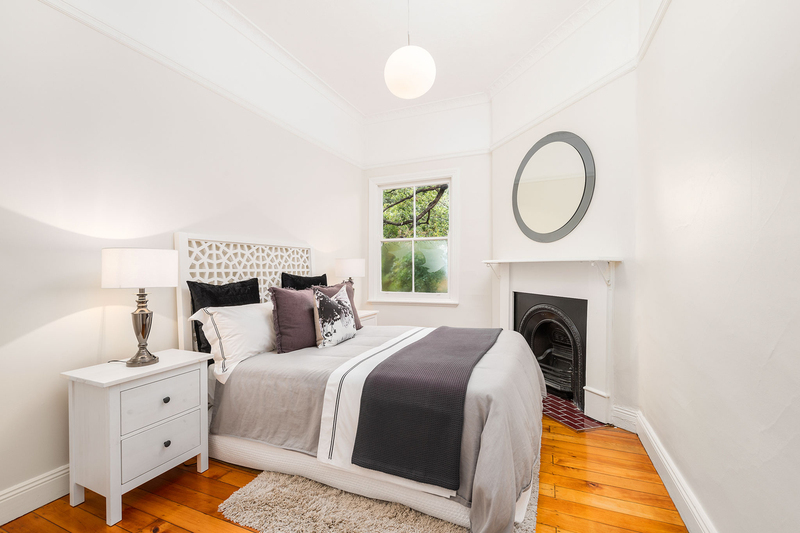 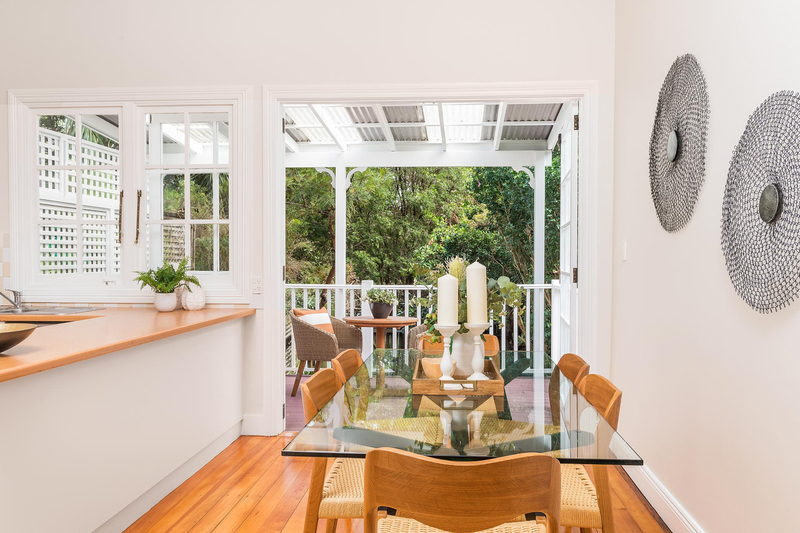 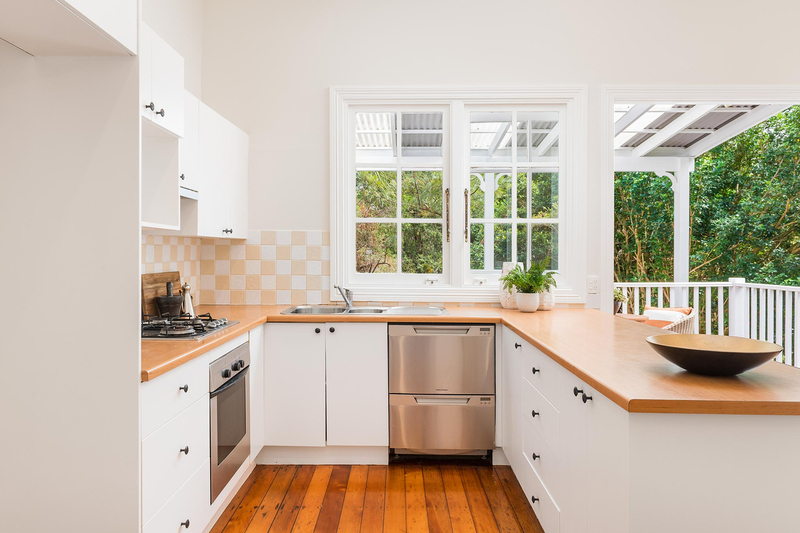 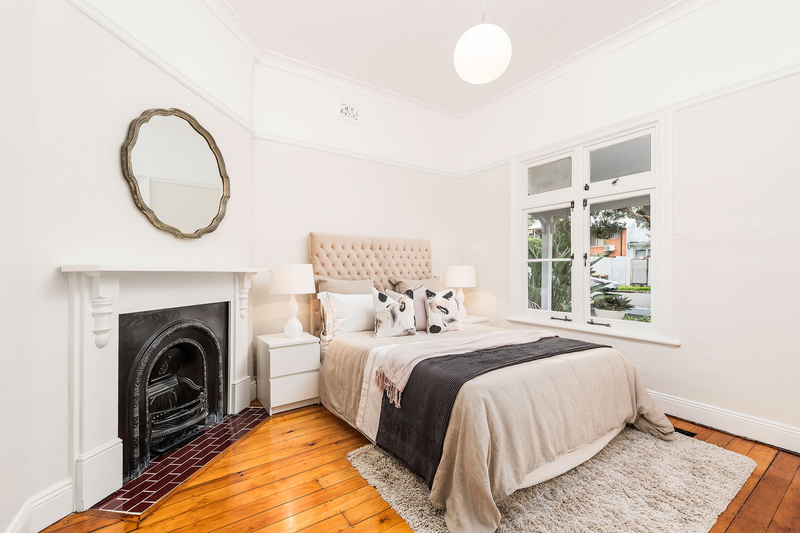 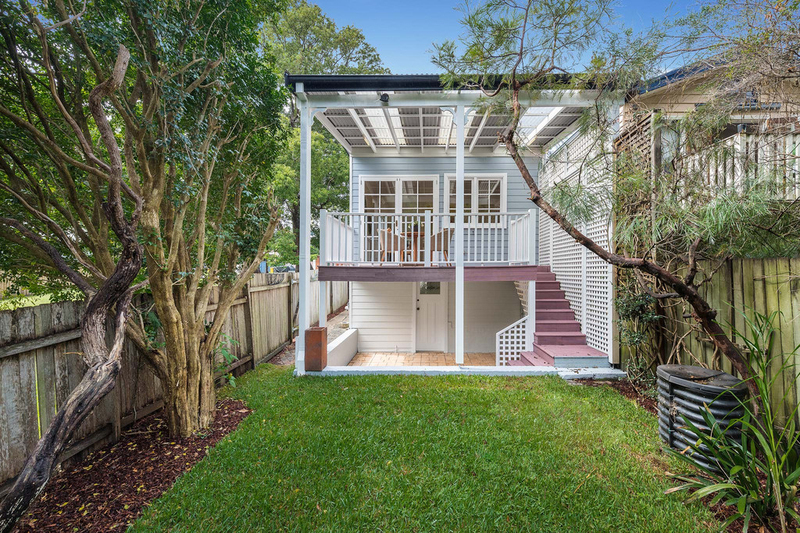 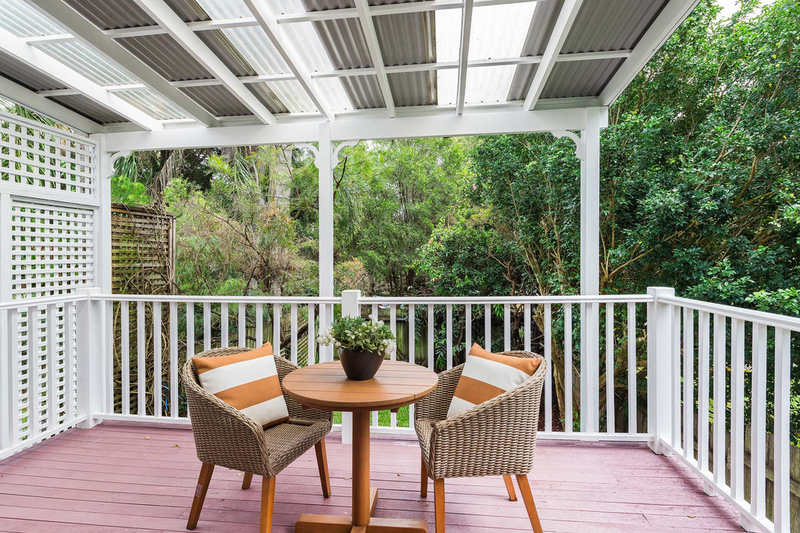 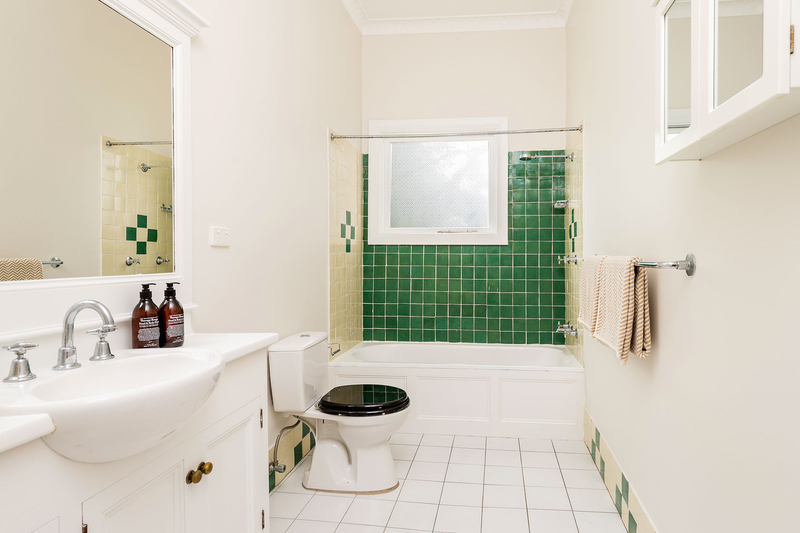 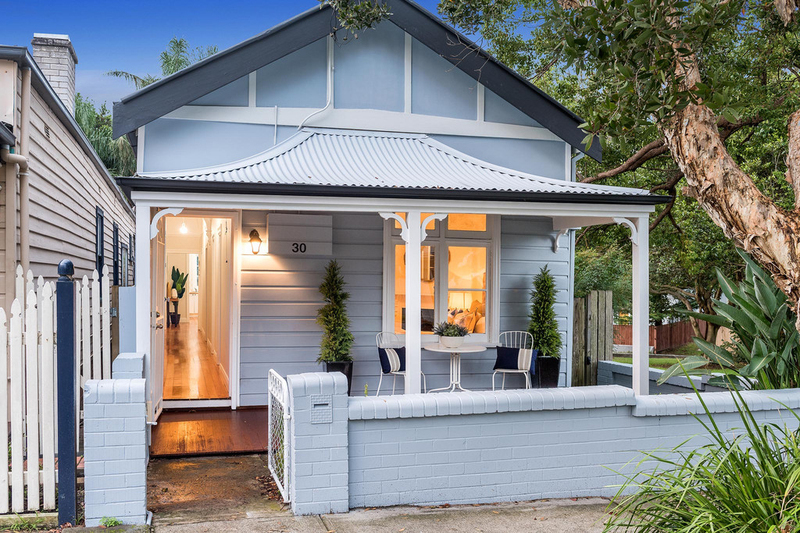 Tina O'Connor proudly presents; Updated and refreshed to make a stylish home behind a classically presented facade, this character cottage's modern spaces are complimented by a leafy garden haven at the rear. 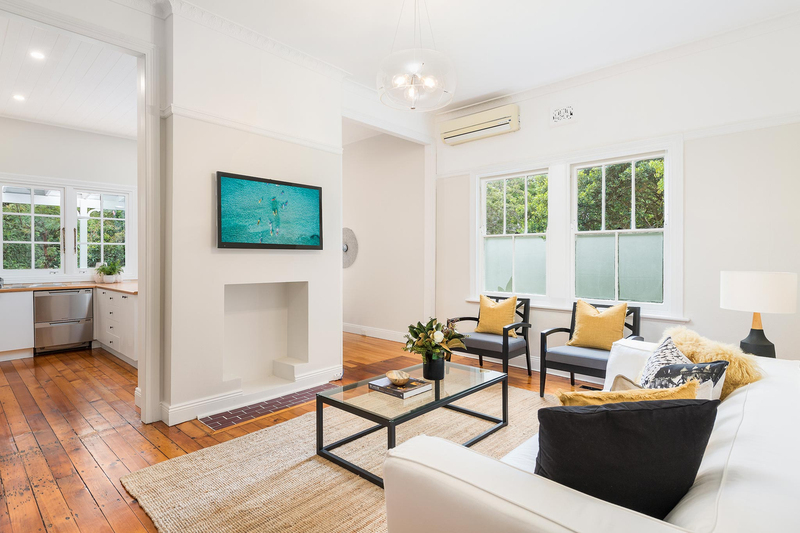 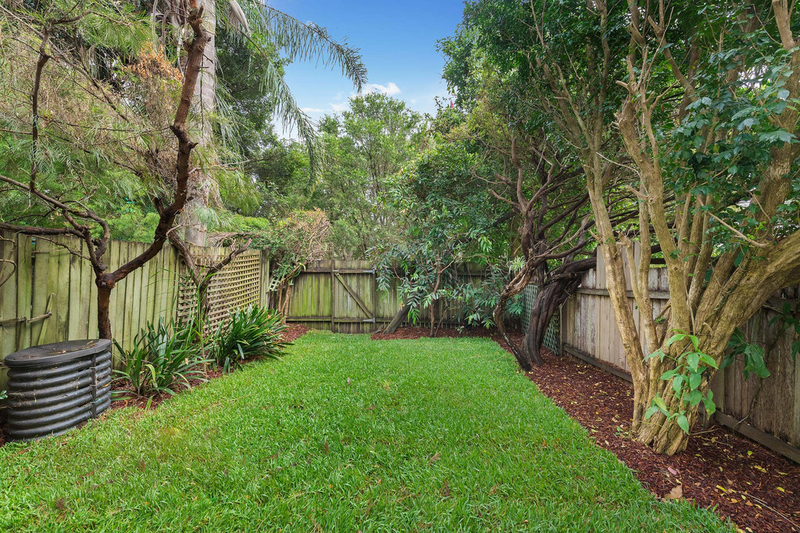 It is cleverly designed to make the most of the light and space, as well as providing a low maintenance home in a great parkside setting adjoining the Mayes Street Reserve. 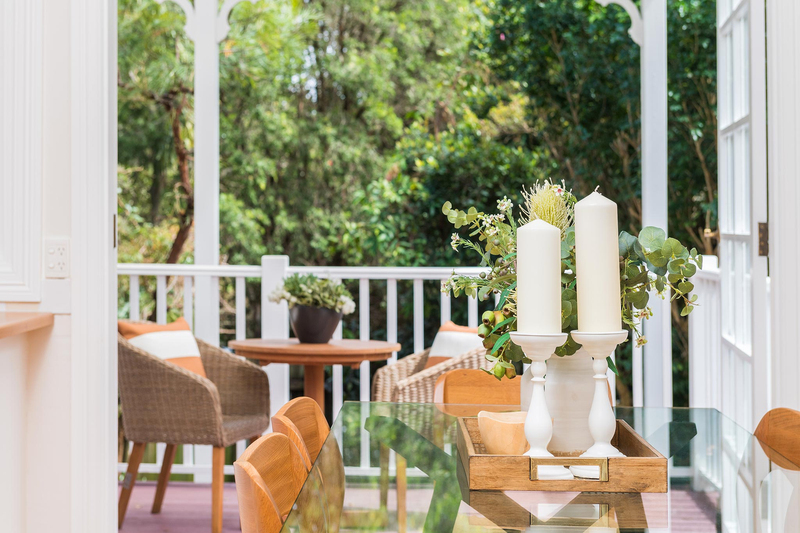 It's the lifestyle location that will truly appeal to buyers as it is positioned in a wide tree-lined cul-de-sac within walking distance to all of Annandale's highlights, including local cafes, shops and neighbouring Evan Jones Playground.